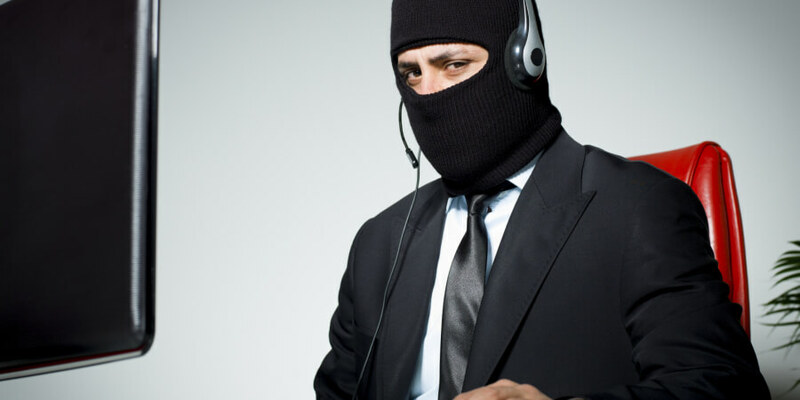 Have you ever received a phone call from a tech support scammer? If so, you’ll know that these criminals have no moral objections when it comes to tricking people into installing malware on their computers or handing over credit card/bank details. So it’s always nice to hear about members of the public fighting back. After a telemarketer used some unpleasant language toward his young son, Roger Anderson, a telecom consultant and owner of The Jolly Roger Telephone Company, decided to build an army of phone bots that he now sells to businesses and consumers. Whenever telemarketers call, people can secretly transfer them to the human-sounded bots, who will chat until the person on the other end realizes what’s going on.